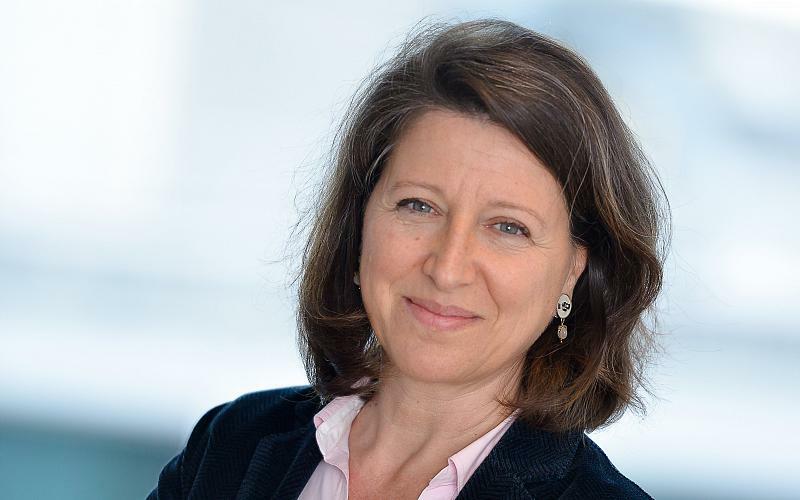 FRANCE: The Minister of Health, Agnès Buzyn soon on the departure? According to some concordant sources, Agnès Buzyn could be on the start. However, if the current Minister of Health is expected to be on the LREM list in the European elections, she recently said that she intended to "carry" her health system transformation bill. Tried to be on the LREM list in the European elections, the Minister of Health, Agnès Buzynsaid Tuesday in the National Assembly that she intended to "carry" his bill of health system transformation, to be promulgated no later than this summer. « I accepted this ministerial position because it seemed imperative to me to transform our health care system. That was one of the reasons for my political commitment", Said Ms. Buzyn before the deputies of the Committee on Social Affairs, during a hearing on this bill. " Of course, if I am committed, it is to wear it"She added. The suspense is present because the list LREM for the European elections should be known end of March, about two months of the vote of 26 May. But the health bill will still have to be passed in the Senate, and then probably go back to both Houses of Parliament before its promulgation, which must occur later in the summer. Whatever happens, if Agnès Buzyn is appointed, a reshuffle could take place in the government. " Already, internally, some are mobilized, especially those who dream of a rebalancing to the left ". Regarding specifically the actors of the vape, neither Marisol Touraine, nor Agnes Buzyn will have agreed to open its doors to talk seriously about risk reduction. One can only hope for a political actor open to change for the possibility of replacing the current Minister of Health. Previous: VAP'NEWS: The e-cigarette news of Friday 8 Mars 2019.